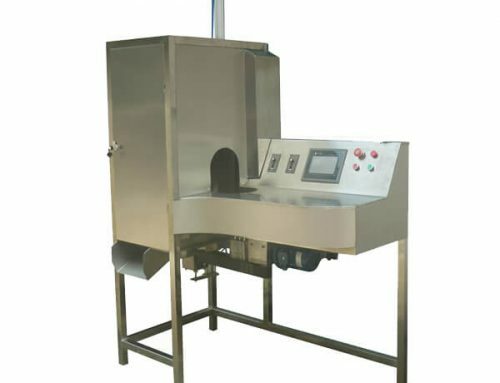 There are so many fruit peeling machines in the market, while Azeus apple peeling machine is of special design for peeling apples only. 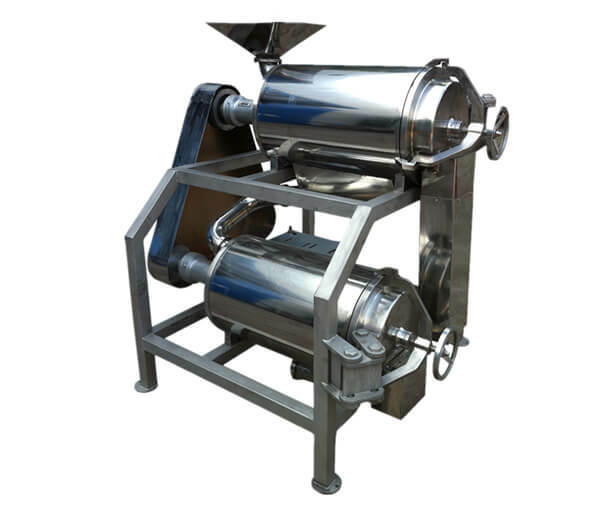 The Apple Peeling Machine is made of advanced quality stainless steel. 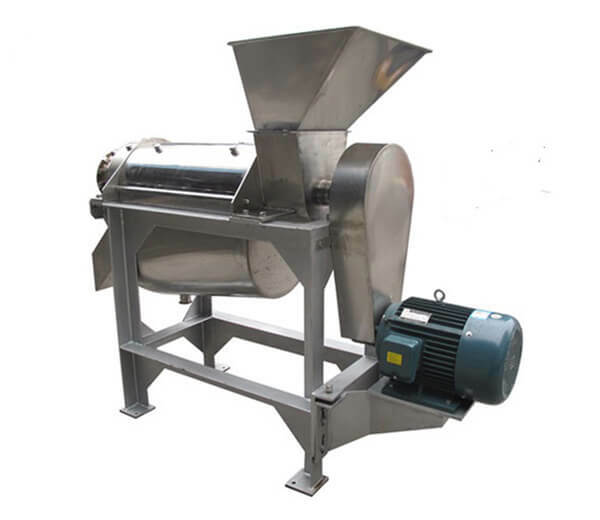 Adopt the most advanced technology, no waste, and high yield. 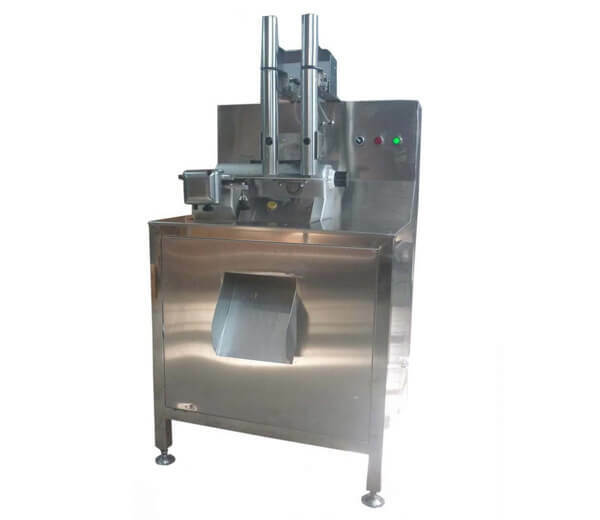 This apple peeler machine is a nice helper for you to get rich. 1. 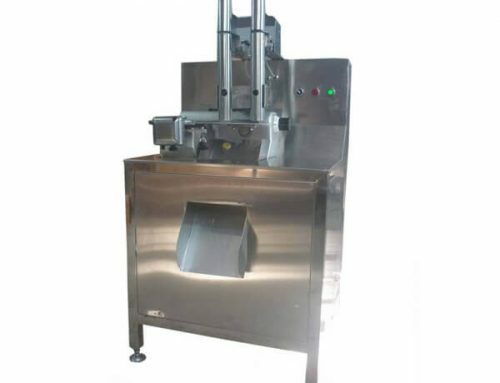 This machine is made of high-quality stainless steel, up to the standard of food hygiene, and easy to clean. 2. Reasonable and practical design. 3. 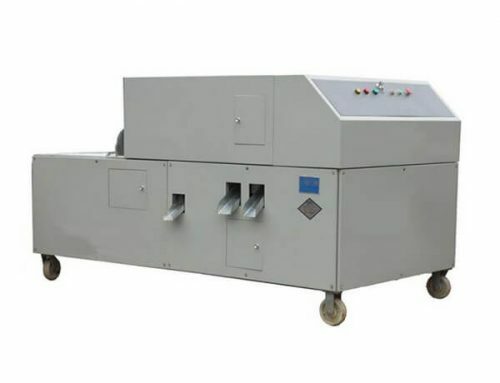 This fruit peeling machine peels apple fast and uniformly. 4. 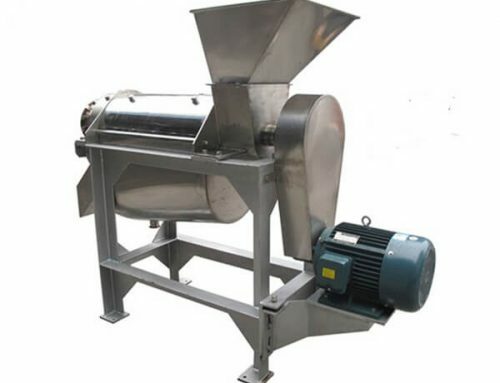 Simple and easy to operate, no waste and high yield. 5. 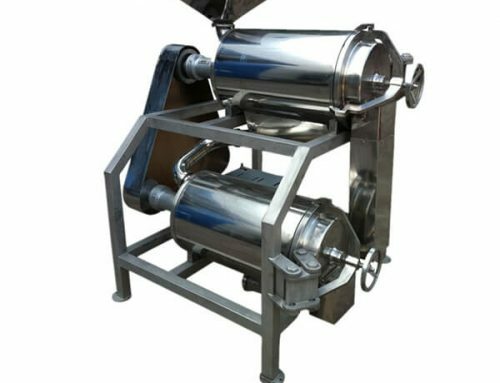 Only need 2-4 people to operate; output is 8-10 tons per eight hours; remove thin skin, smooth surface, low consumption. 1. 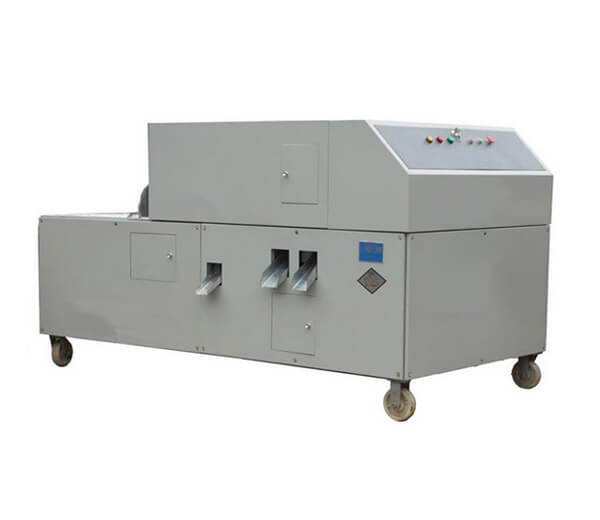 This apple peeling machine is specially designed for peeling apples. 2. 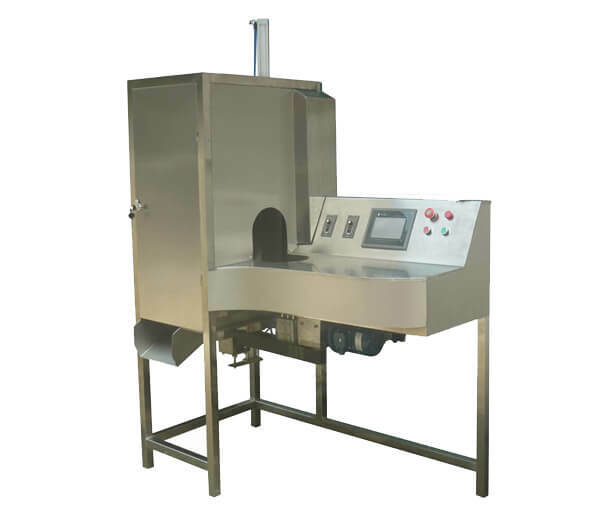 Wide business range: candied apple processing plant, preserved apple processing plant, fresh apple juice processing plant, apple jam processing plant, etc.